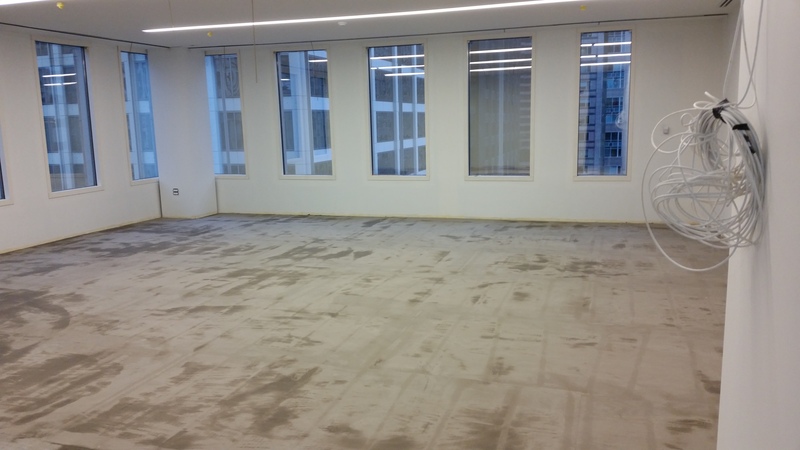 181 West Madison is a prestigious office building set in downtown Chicago in the Loop. 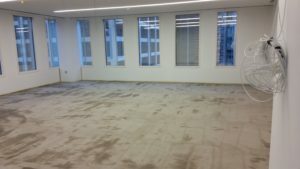 The location served a Commercial Office building in the Chicago Loop (181 West Madison) but also the partial headquarters for Northern Trust Bank which had a shared walkway with the building to its main building on Monroe. 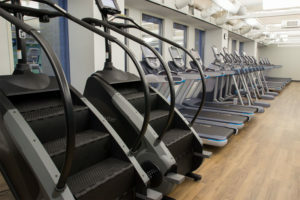 All in all, over 8,000 people could have access to the facility so it needed to be big enough to service these potential people. 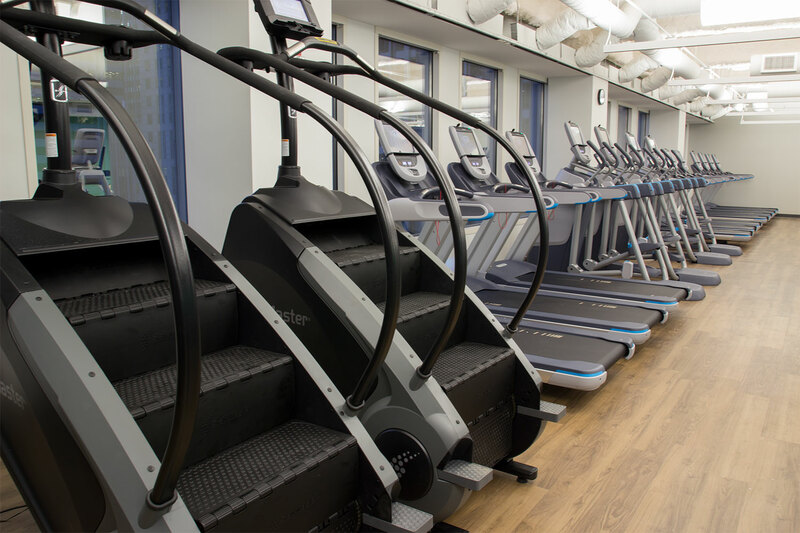 The challenges of the location were space and location, because something on this scale was not the norm for CBRE in one of its buildings. 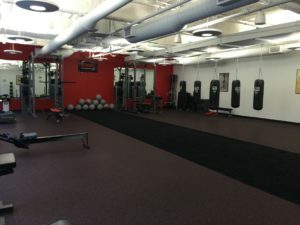 This was to be one of the 5 Star Wellness Centers for its commercial building locations across the globe. 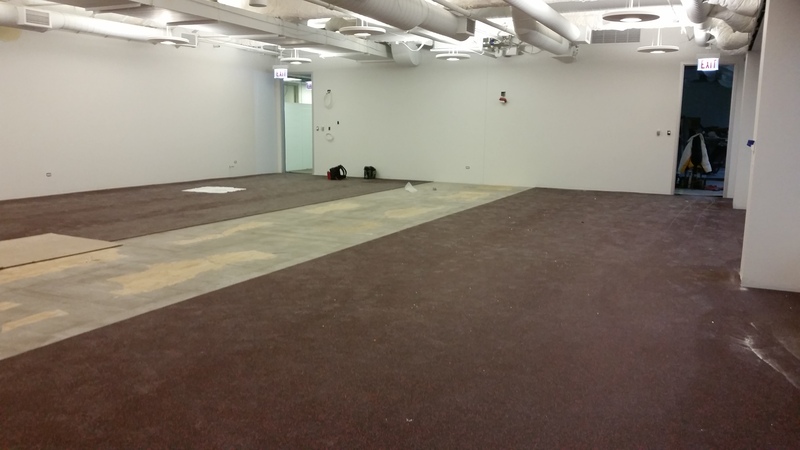 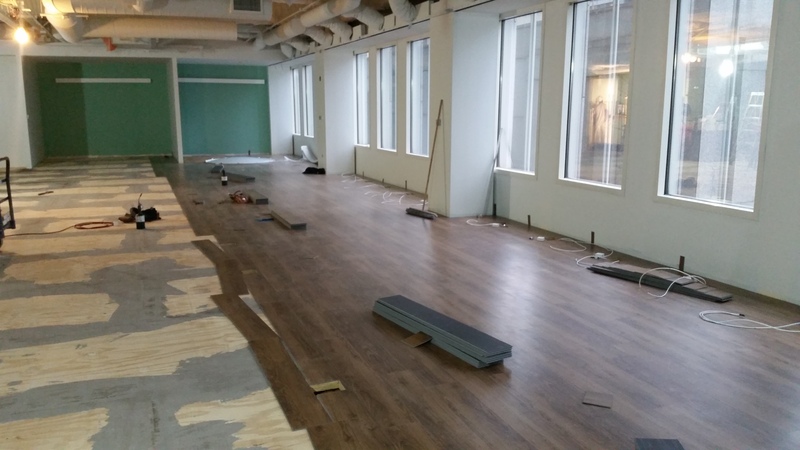 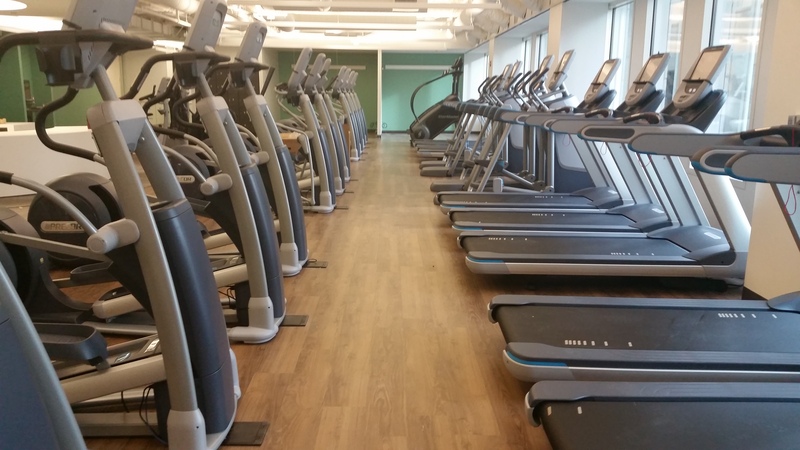 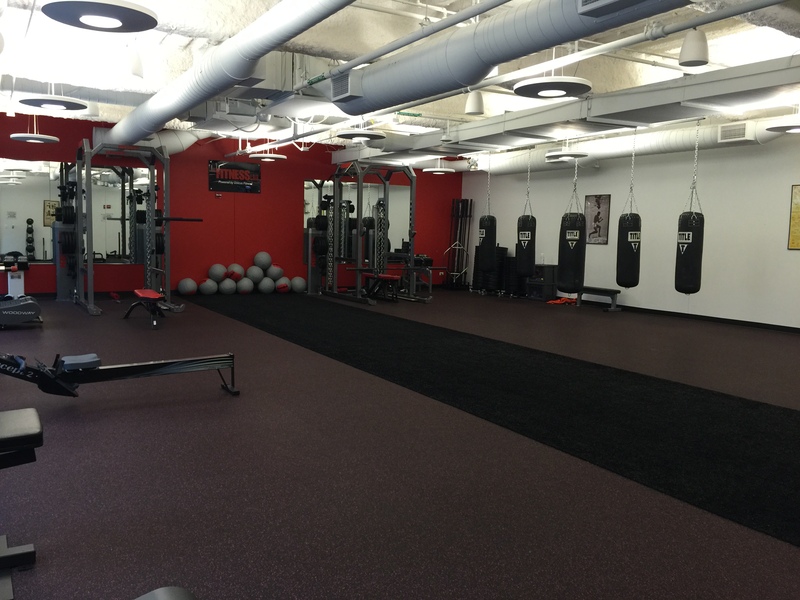 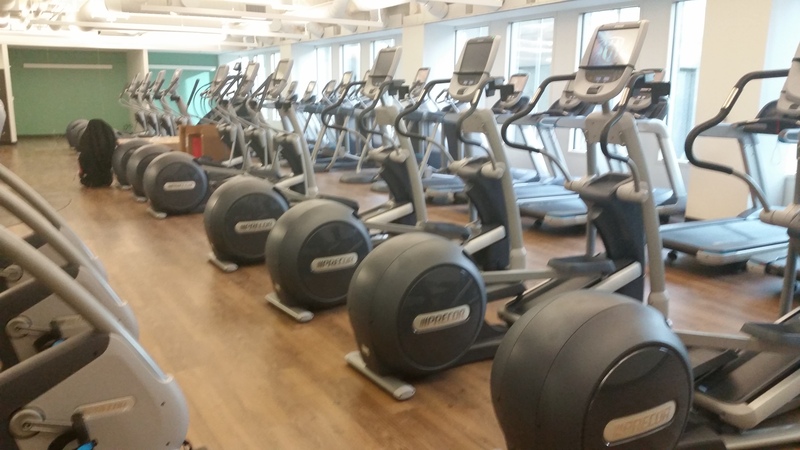 Unicus Fitness worked with a series of vendors and contractors to complete the project. 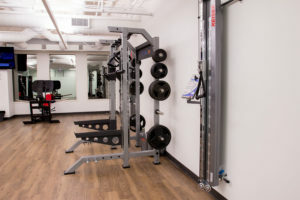 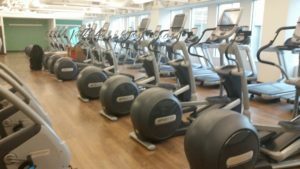 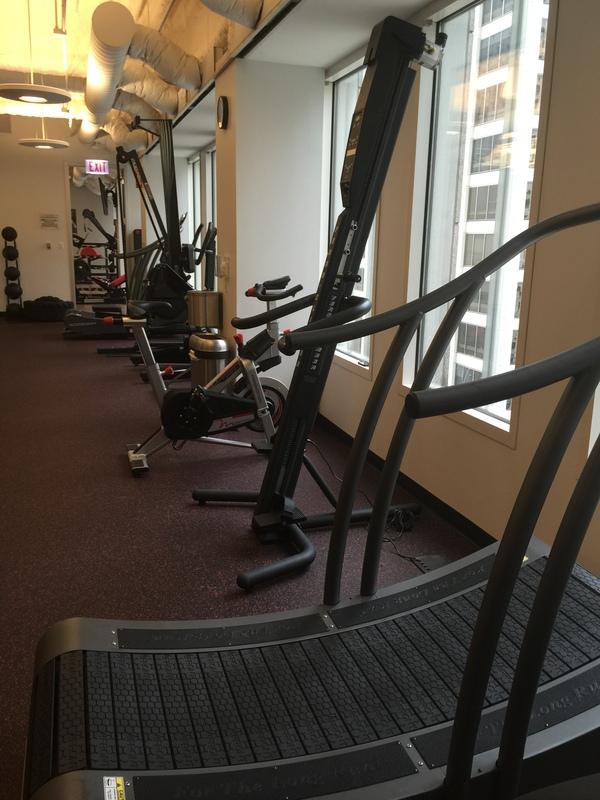 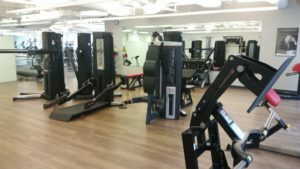 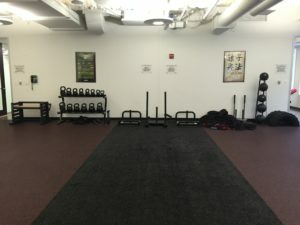 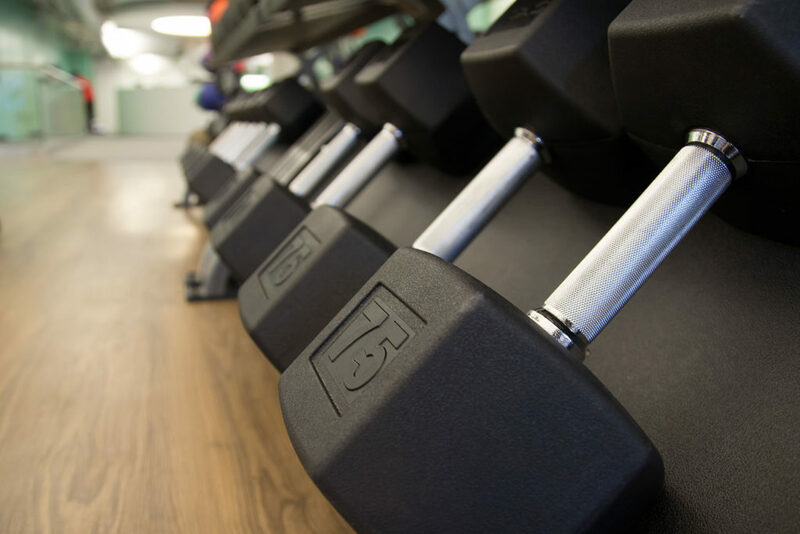 Clune Construction and Whitney Architects worked with us to get the majority of the layout done, while Direct Fitness Solutions was our equipment vendor to help us procure all the fitness equipment. 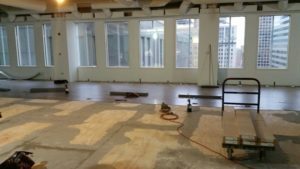 Construction was planned for 12-14 weeks long and weekly update meetings were scheduled to keep everyone on task. 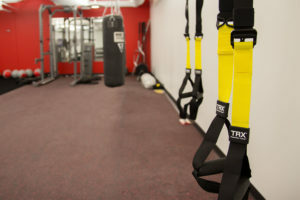 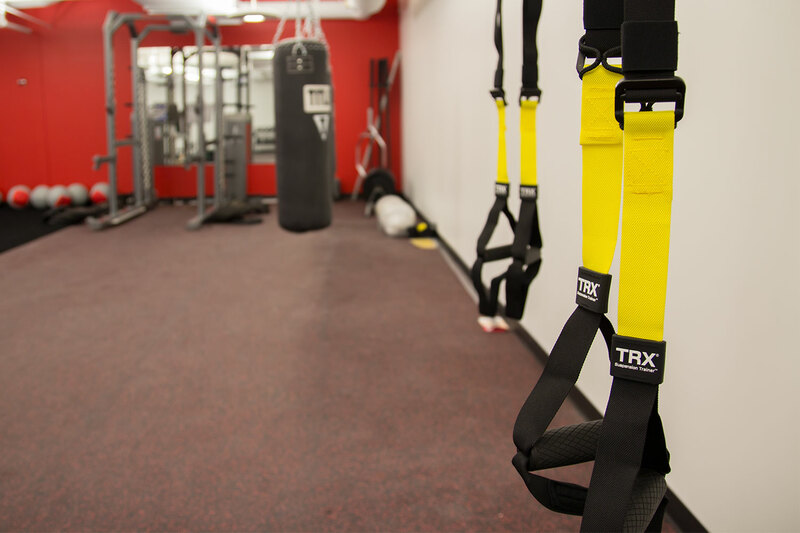 CBRE wanted our Licensed Fitness Lair to be incorporated inside the center so we made one and stocked it with TRX, Woodway, Keiser and all the loose implements like kettlebells, medballs and battle ropes, to name just a few. 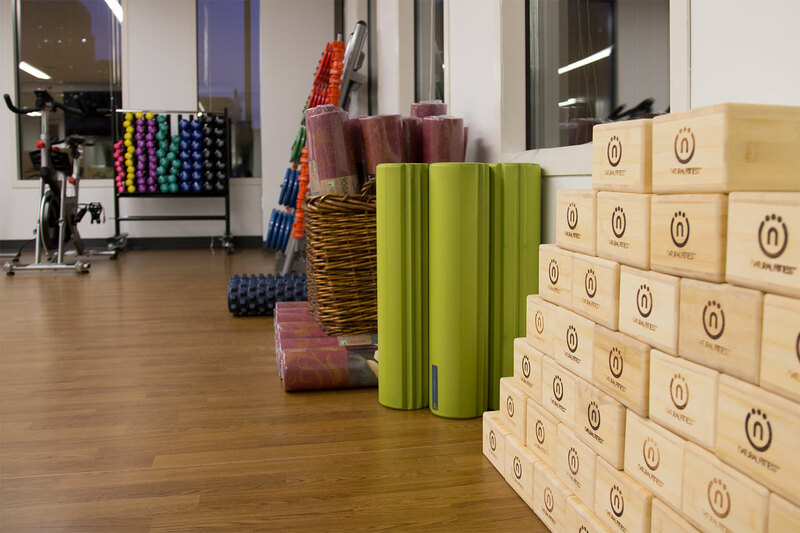 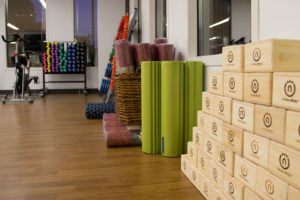 The Mind and Body room housed the yoga and pilates classes as well as the Virtual Trainer from Well Beats. 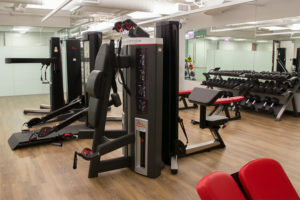 The Center also had a Hydromassage bed that could be controlled from the front desk. 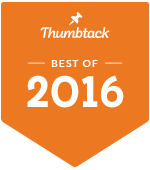 Customer Satisfaction rate of 98.2%. 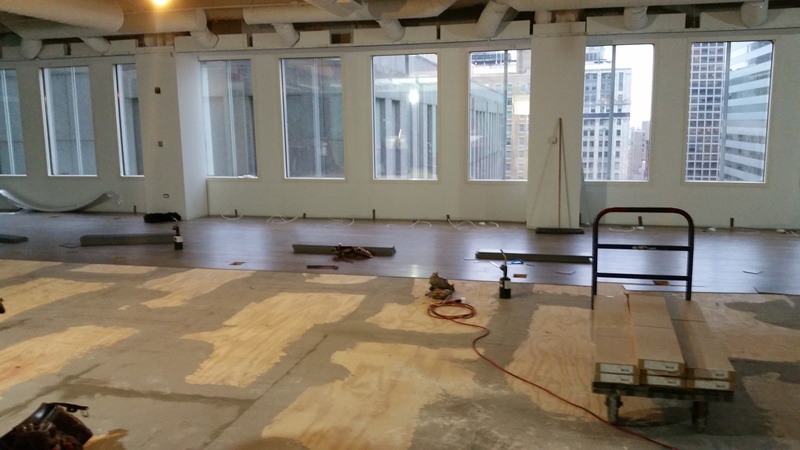 We got CBRE to the break even point for our services within 30 Days of implementation. To download a printable PDF of this case study, click here.